Prince George's County Fire PIO tweets, "there are no words to describe this crash except to say it is a tragedy." OXON HILL, Md. — Three children were killed in a three-vehicle crash in Oxon Hill Sunday night, and investigators believe the driver who caused the wreck was drunk behind the wheel. The crash happened shortly before 10 p.m. on Indian Head Highway/Rt. 210 at Wilson Bridge Drive, Prince George's County Fire PIO Mark Brady said via Twitter. 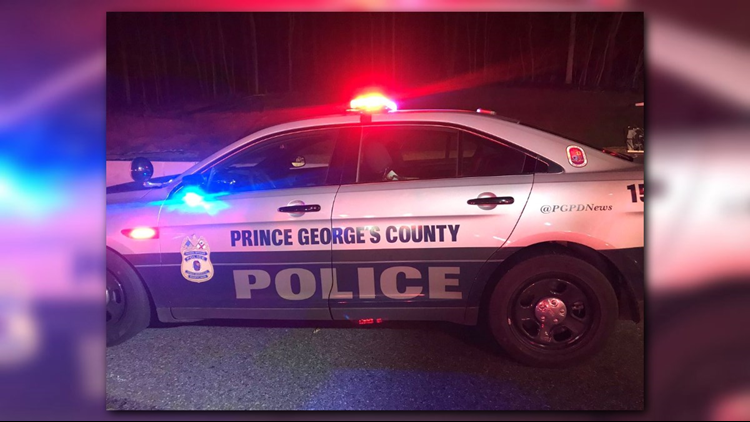 According to a spokeswoman for the Prince George's County Police Department, a driver in a pickup truck struck a vehicle with two adults and three children inside. The two adults were rescued from the vehicle and transported to a local hospital for treatment. They are both expected to recover. Tragically, the three children who were trapped in the wreckage, were pronounced dead at the scene, officials said. Their identities and ages have not been released. The male driver of the pickup truck is suspected of driving drunk and is in police custody. Indian Head Highway was closed in both directions for several hours. The vehicles were removed overnight and lanes reopened shortly before 4:00 a.m.